Cal Newport is the author of Deep Work, So Good They Can’t Ignore You, and How to Become a Straight A Student. In his interview with Pat Flynn, Cal goes over lessons from each book and goes a little bit deeper on Deep Work. Cal says that his books follow his life. As his career progressed he wrote about what he was going through. Pat asks Cal when he started thinking about performance. Cal says he knows exactly when it was and it was sophomore year of college. When writing How to Become a Straight A Student, Cal interviewed top students and looked for patterns between them. His main takeaway: active recall is the single best way to study. Re-reading a chapter? Waste of time. 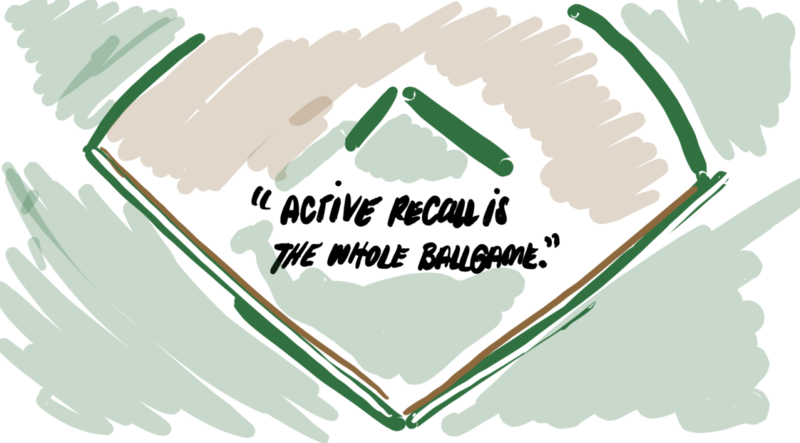 Active recall is the whole ball game. Cal wrote So Good They Can’t Ignore You early in his career as a professor. It’s a book about starting your career and picking something to pursue with your work. It takes a stance against the popular idea of following your passion. Instead, Cal argues that you should first focus on skill. Becoming very good makes you passionate about it. In turn, you’ll really enjoy your work. When thinking of things I’ve changed my mind about in the past few years, this book comes to mind. I was pretty deep in the camp of following your passion and doing what you love. There’s something to the idea of working on things that interested you when you were younger. However, it’s difficult to have a thriving career doing things you love and enjoy the entire time. Getting there requires a little more than faith and passion. Surfing in your free time is a lot different than teaching surf lessons to Wall Street guys on vacation. Cal’s most recent book is Deep Work. Last year, I read a book a week but Deep Work actually affected my life the most. I learned to evaluate work I spend time on and identify which are most important. 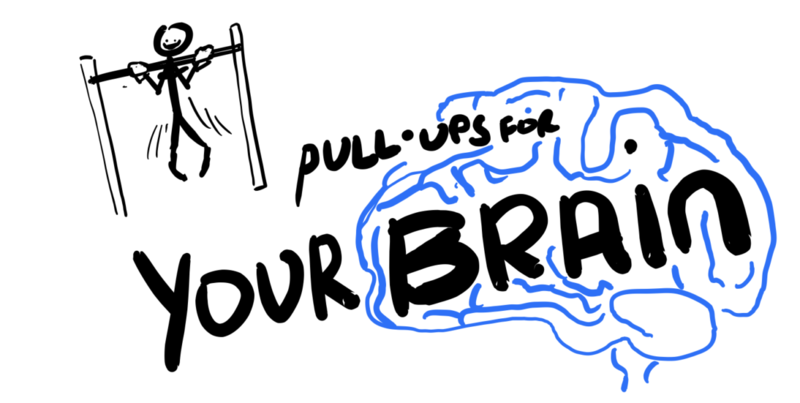 I also started thinking about focus as a skill rather than a trait that we’re born with or not. I became more aware of how addicting technology can be. I started finding blocks of time for undistracted work. I’m still working on improving this. It’s the one thing I can do to increase my effectiveness. Cal describes deep work as a skill not a habit. You start with shorter blocks of deep work. Then you can increase the amount of time until you’re able to focus for long blocks of time. One trick to help with this is scheduling your distractions. Pat points out that it’s like a cheat meal when dieting. You can push on a little further without giving into a distraction. There’s a set time when you’ll be able to check your phone, check your email, or check social media. 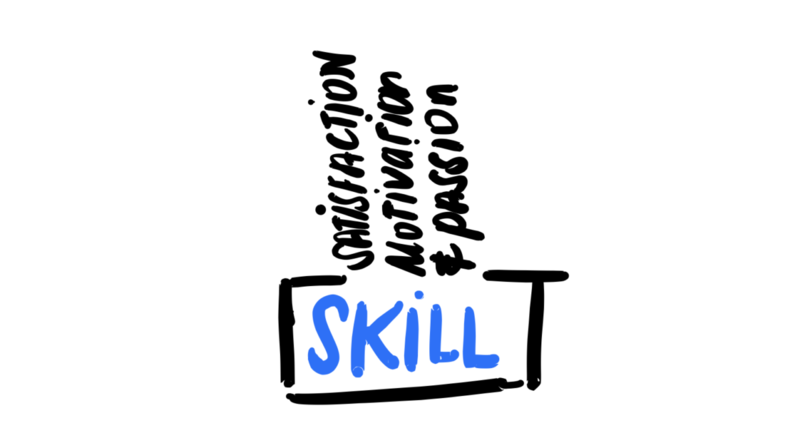 Understand the connection between getting good at something and being passionate about it. Find undistracted blocks of time to do deep work in. it is a skill not a habit or a trait you are born with. As a form of active recall, I’m making videos and podcasts. I’ll try deepening my knowledge while sharing it with other people.